It seems like February just flew by, and I'm not really complaining since we inching our way closer to Spring. It's safe to say my mindset has fully transistioned to the new season… I just want to bust out flats, lighter clothes aka every pastel piece of clothing I own, and Easter candy!! Why can't the weather just cooperate? Here are a few snapshots of things getting me ready for the seasonal shift. Essie's Ballet Slipper and Bikini So Teeny is on full polish rotation. 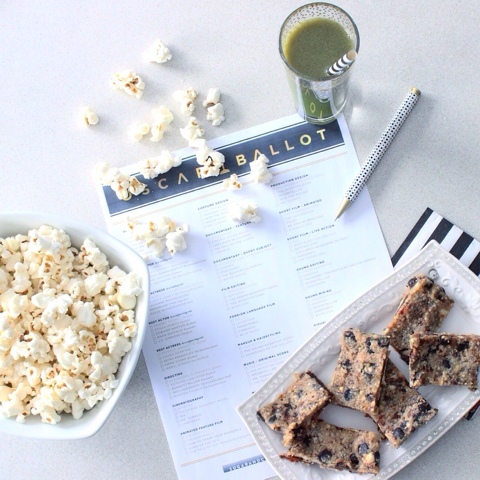 An indulgent weekend of one too many glasses of wine meant green juice and homemade cookie dough Larabars for Oscar night. 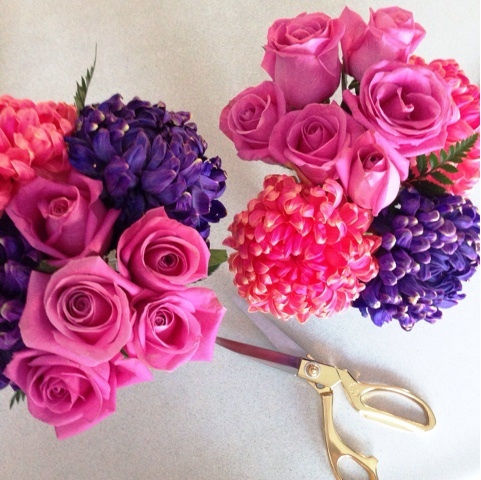 Putting together bright floral arrangements to escape the Winter blahs. 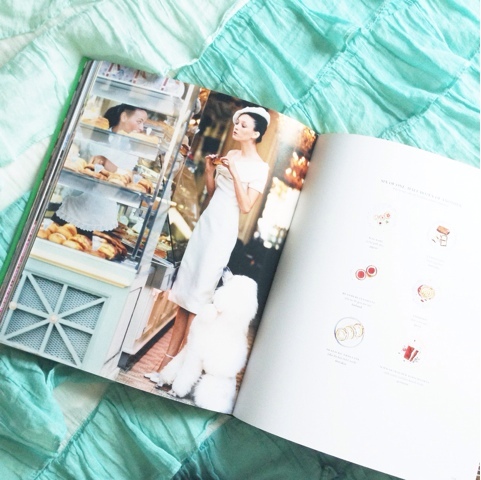 Perusing through Kate Spade's Places To Go People To See for a dose of inspiration. Is there anything making you feel like Spring has sprung? Lovely pics! These Essie shades are so pretty! Thanks Sabina! I'm pretty much done with all dark shades as of late! Have to keep fresh flowers in my house to chase away my winter blahs - love your arrangements! Thanks, girly! I need fresh flowers around my work space. It makes everything easier! 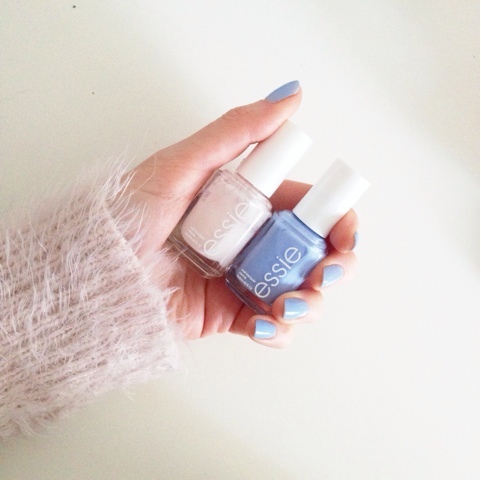 I've definitely been happy to apply 'Bikini so Teeny' in the winter - maybe it will encourage Spring to arrive a little sooner!